While in Vienna for the Bank Austria-Tennis Trophy, Gael Monfils visited the Schönbrunn Zoo which is the world’s oldest zoo, founded in 1752. “The animals were amazing here at the Vienna Zoo, it was fun visiting them," said the Frenchman. 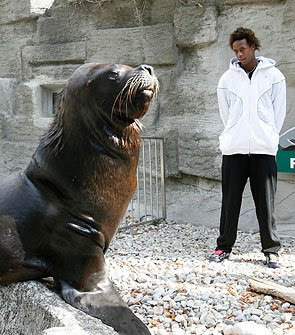 Gael Monfils admiring the view at the zoo. 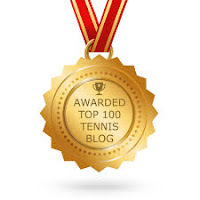 Monfils, who bravely petted a ring-tailed lemur, said "I like animals but I'm a little scared of touching them." 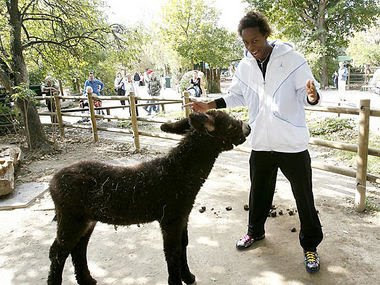 Gael Monfils gets up close and personal with a baby donkey.